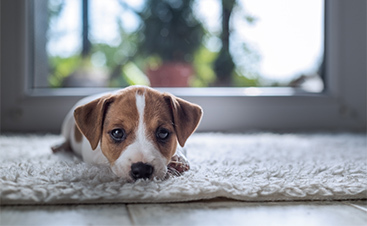 Whether you need to heat or cool your home, your HVAC system works hard pretty much every day. It not only keeps the temperature comfortable, it filters your air so you can breathe deep. However, the heating or cooling happens in a single location, and in order for that comfortable air to get to you, it has to travel through dedicated channels, called ducts. Ducts travel through your whole home and make sure that each room gets its fair share of conditioned air. When your air conditioner and furnace are running, they’re consuming fuel or electricity. The cost for these fuels comes right out of your pocketbook. 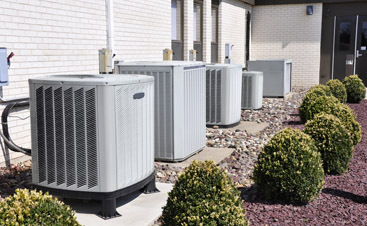 Therefore, it’s definitely in your best interest to have an HVAC system that does its job efficiently, giving you the most results for the least cost. However, it doesn’t matter how great your furnace or AC unit is if your ducts just leak the warmed or cooled air into your walls. You want that air to get through the vents and into your living spaces! Air duct systems are designed to seal for efficiency. However, time takes its toll, and even the most perfect system will have leaks. If you’re sick of paying high energy bills, bring in our expert team. We can test your ducts to see how inefficient they are, identify leaks, and then seal them up. 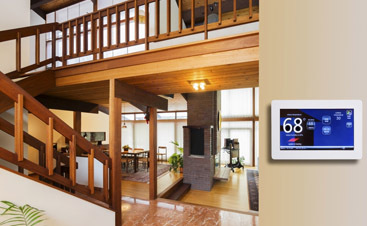 Suddenly, the hard work done by your air conditioner or heater will make an immediate impact. You won’t have to turn the thermostat so far. Your bills will go down. The dollars you pay for our expertise are likely to be some of the most effective dollars you ever spend! Life in Florida is far better when our HVAC systems work efficiently. Don’t keep paying for leaky ducts. 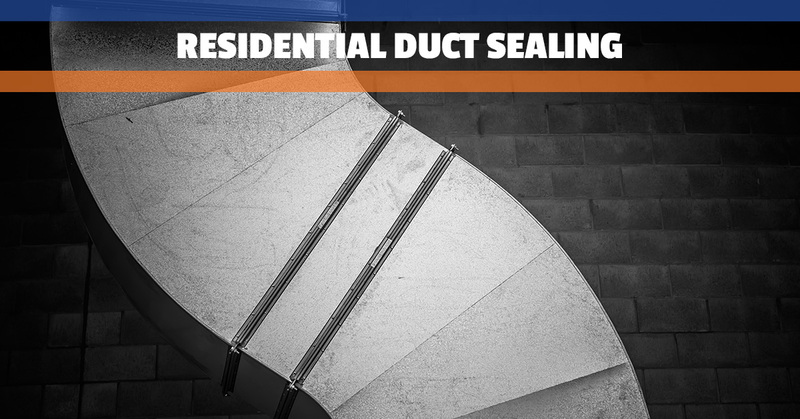 Instead, hire our world-class duct sealing team and start saving money!